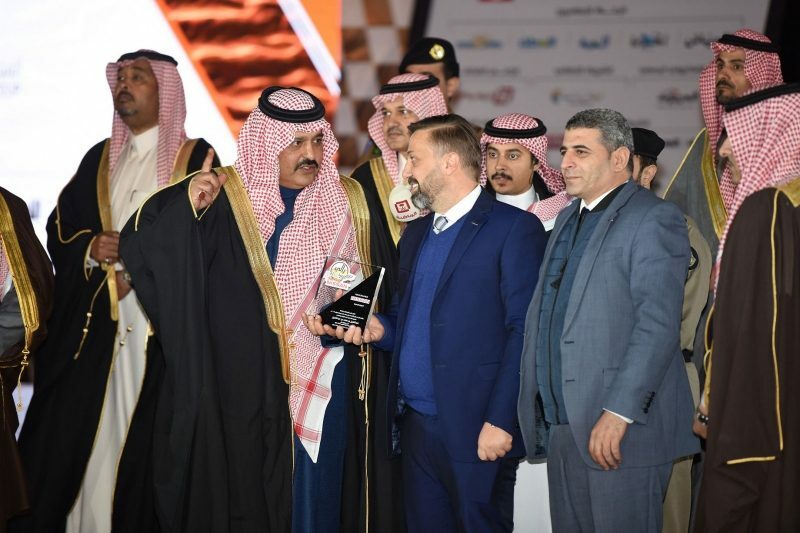 Hail, Saudi Arabia, February 04 2018: the Hail Nissan International Rally 2018 has concluded its 13th round last week under the patronage of HRH Prince Abdul Aziz Bin Saad Bin Abdul Aziz Al Saud, Governor of Hail. The rally has shown magnificent results, with Nissan dominating the podium, indicating the high trust of Hail Rally drivers in Nissan cars and the reliability of Nissan vehicles to take over the rally. 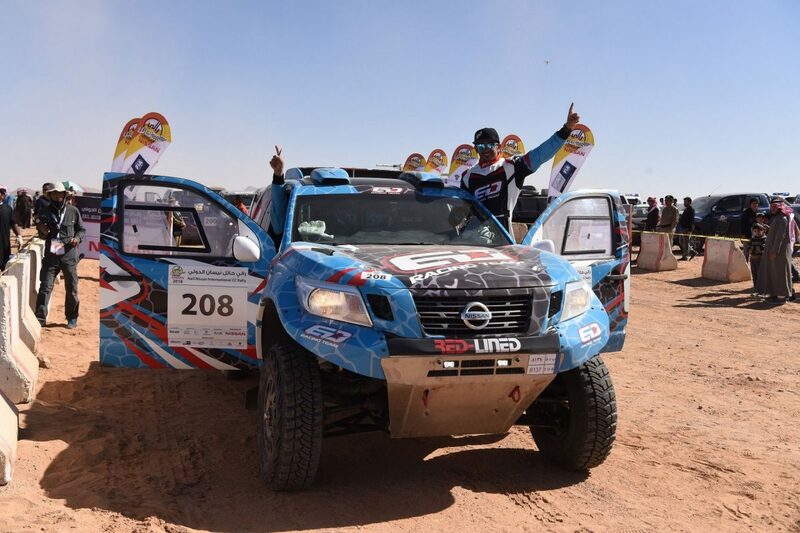 Essa AlDoussary, who is the Nissan Saudi Arabia official driver, was driving Nissan Navara car, gave an unforgettable performance, winning the podium at the most important motorsports event in the Kingdom of Saudi Arabia. Moreover, the second stage of the rally has been the longest throughout the history of the Hail Rally since 2006, a 354km in length. 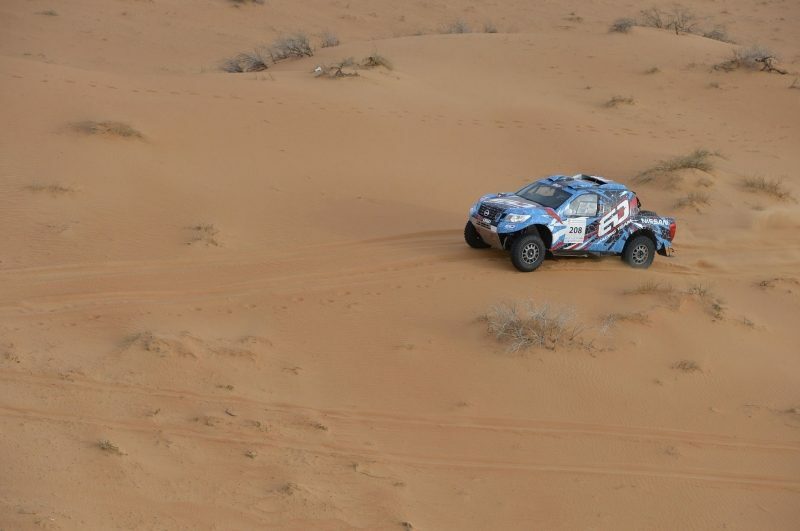 Although AlDoussary faced some challenges, he exerted extraordinary efforts until the last minute, winning the podium by margin of 8 minutes and 42 seconds separating him from the second-place winner at the last stage of the rally whose distance reached 168.57km at the most popular and organized rally in the kingdom. 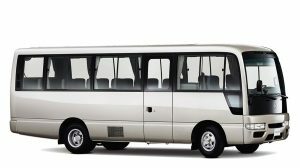 Nissan had also won other places: the second place by Sami AlShammari, who drove the Nissan Patrol Pickup, the third place by Ahmed AlShuahil, the fourth place by Muteb AlQnoon, the fifth place by Ahmed AlShaqawi, and the sixth place by Muneef AlSalmani who recorded 10 hours and 13 minutes, driving the Nissan Patrol Y62. Additionally, Nissan has gained the trust of many drivers who participated in the rally, with Nissan’s cars dominating the top 11 rankings of the rally, proving the reliability of its cars. 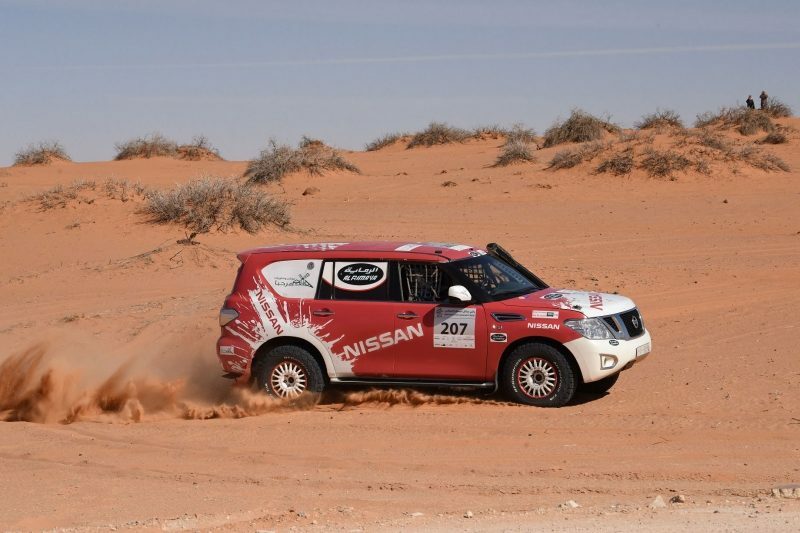 Nissan made history at the Hail Rally, competing with Nissan Patrol Safari, Nissan Patrol Pickup, Navara and Patrol Y62 cars, taking over the most prestigious motorsports events in the kingdom.